If you've been longing for fresh lettuce and endive/escarole, this is the month to plant them. 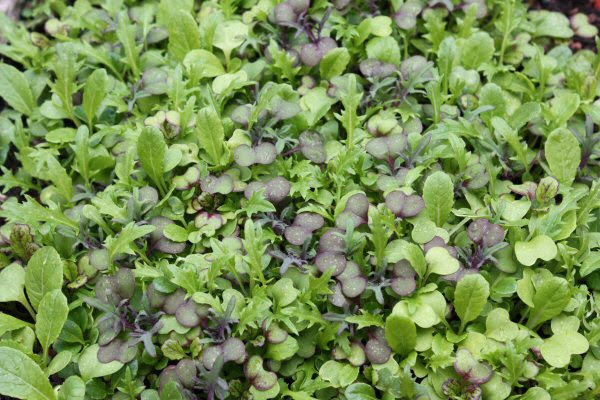 If you just can't wait for fresh lettuce to mature, consider planting a tray or two of cut-and-come-again varieties of lettuce for mini greens you can start harvesting in as little as 7-14 days. 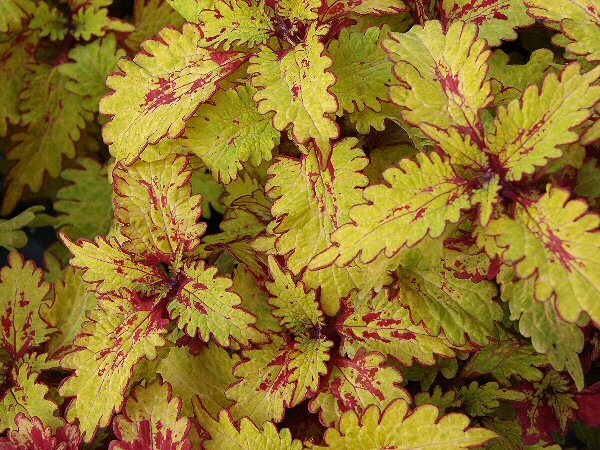 ANNUALS: There are a few bedding plants that can take the cold. I have always loved pansies, with their sweet little faces. 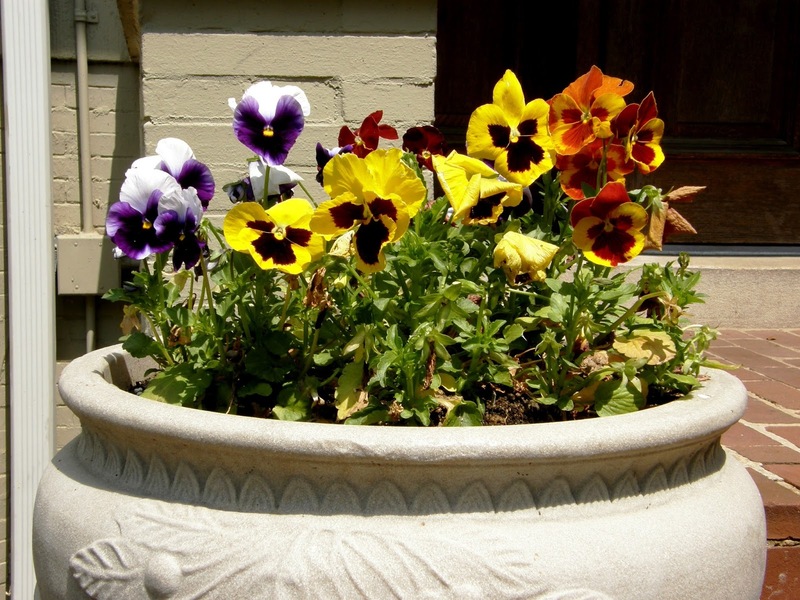 I bought my mother a concrete planter to put on her front porch so she could look out the window and see flowers, and every winter, we would plant it with pansies and Johnny jump-ups. In the frigid days of a South Carolina winter, she could look out and see flowers, and it made her very happy. I also love petunias, and plan to add some to my gardens to brighten it up this winter. BULBS are planted in winter so you can have spring and summer blooms. These are three very tough bulbs. I have crinum and agapanthus, both "rescues" from sites where they were being abandoned, and can't wait to see their beautiful blooms every year. 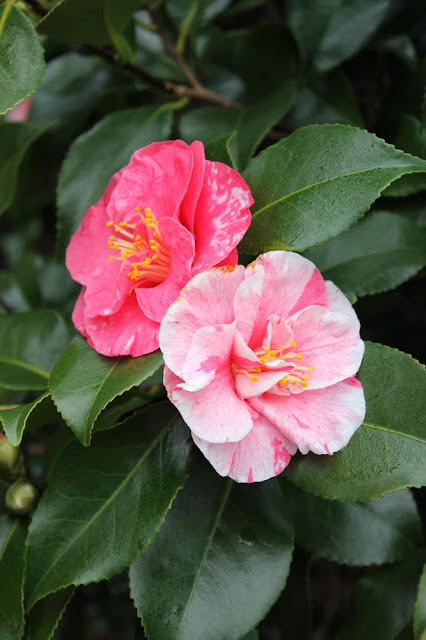 January is the month to plant Camellias in North Florida. They are in bloom now, so you can choose just the one you want. The flowers range from delicate and dainty to huge and showy, in a range of colors from white to pink to red to multi-colored. Be sure to protect new plantings from sudden cold snaps. Usually, January is pretty mild, but you never can tell, and there is usually at least one freeze in January, so have your sheets and blankets ready.